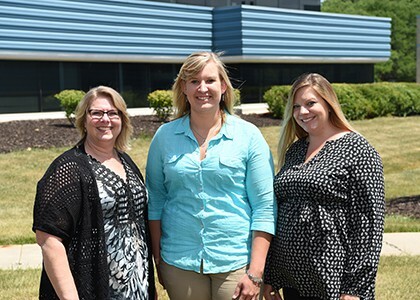 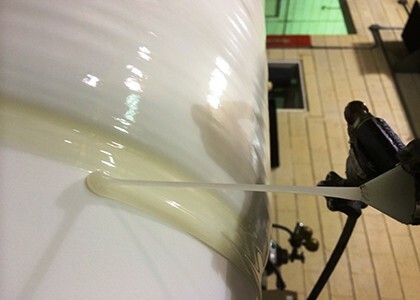 We have been servicing the paper industry for many years. 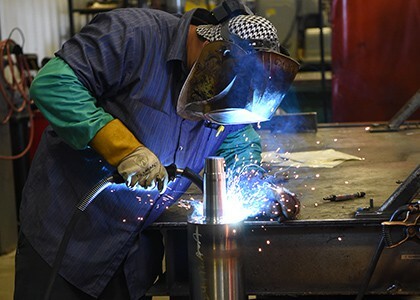 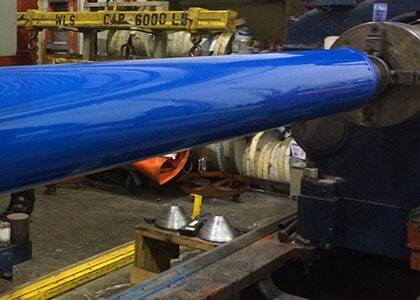 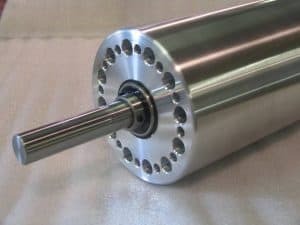 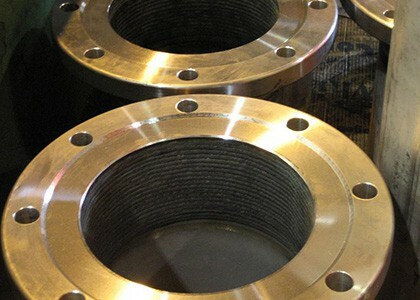 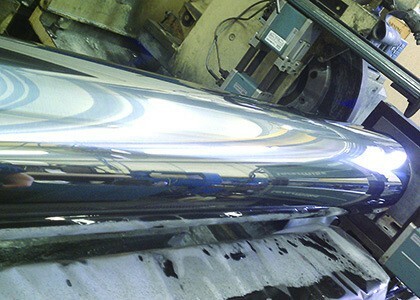 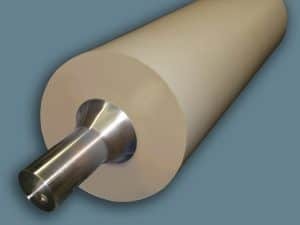 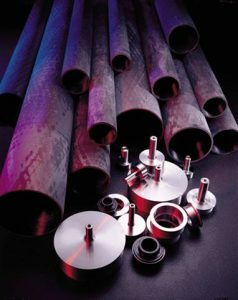 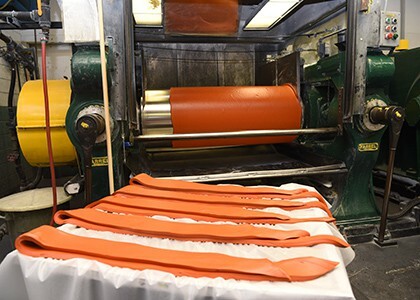 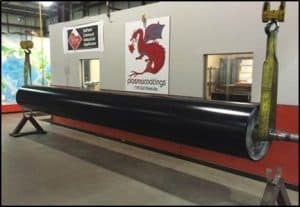 We offer coverings and coatings for drums, rolls, and a variety of other applications. 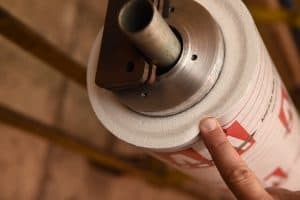 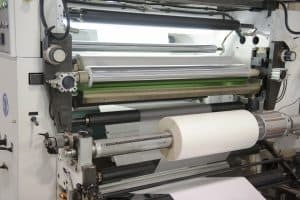 This list includes dryers, winders, felt, wire, couch, reel spools, breast, guide, and other pulp and paper application needs. 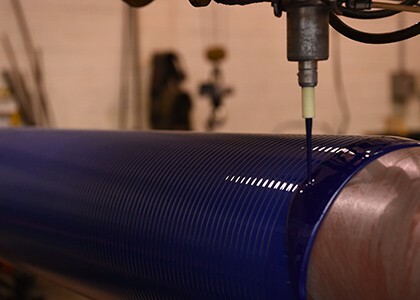 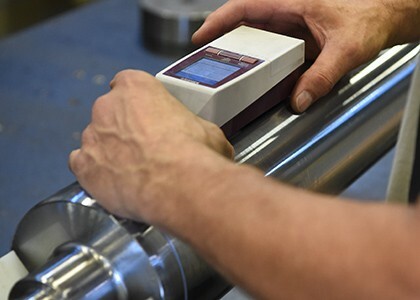 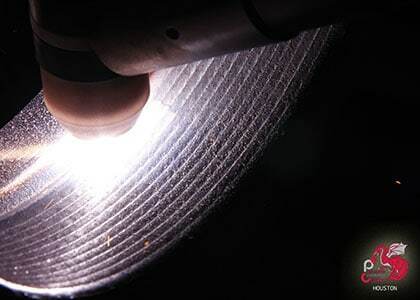 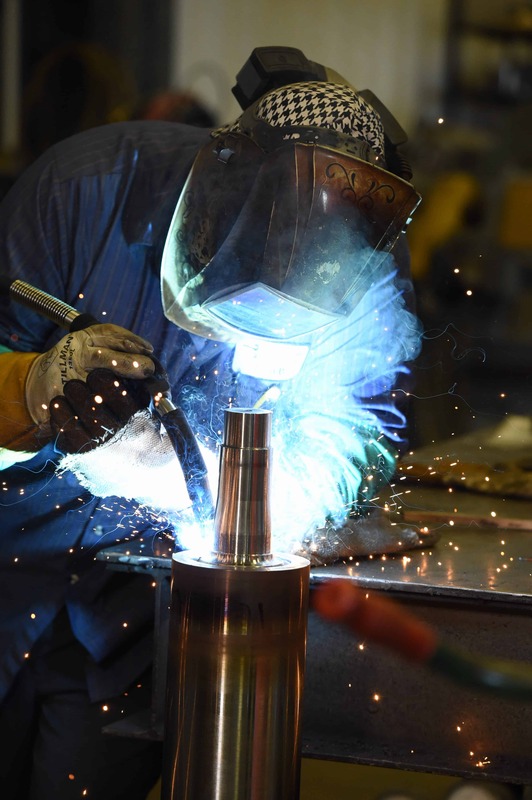 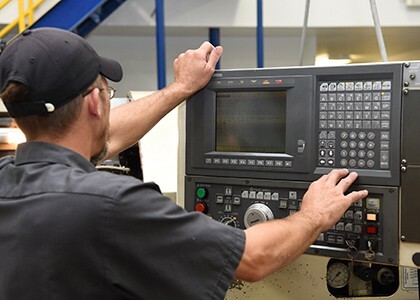 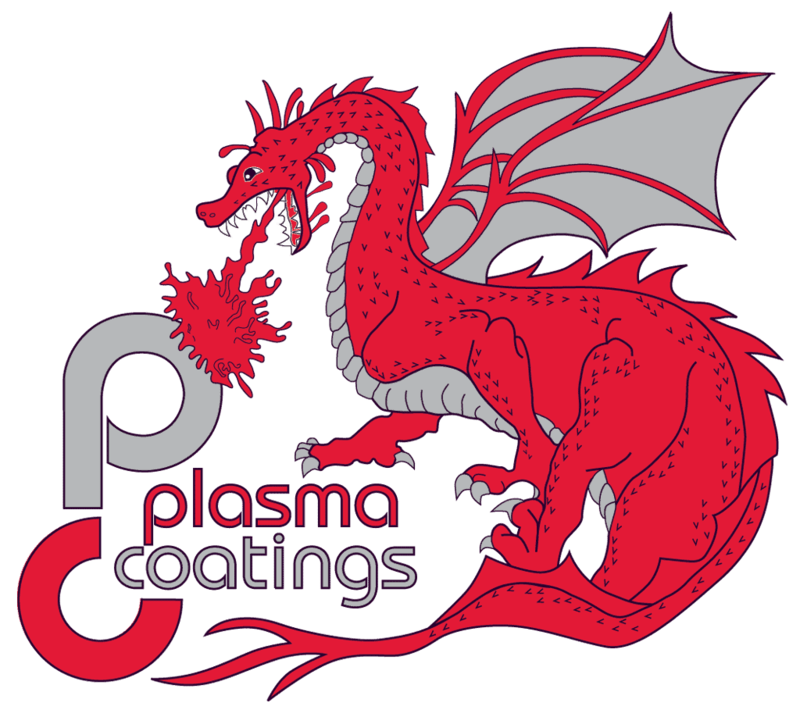 We have been providing cost effective solutions to problems involving unwanted build-up, slippage, wear, and corrosion by providing surface enhancing coatings. 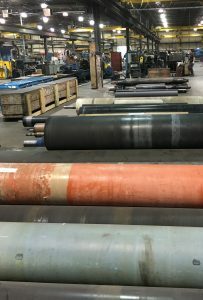 Click here for our Pulp and Paper Overview. 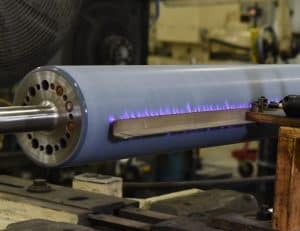 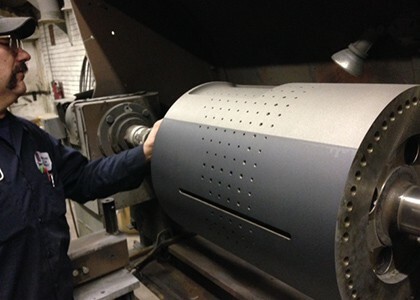 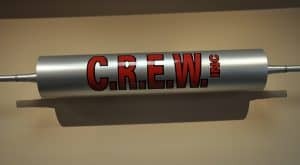 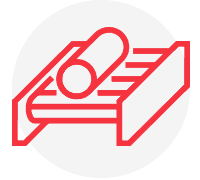 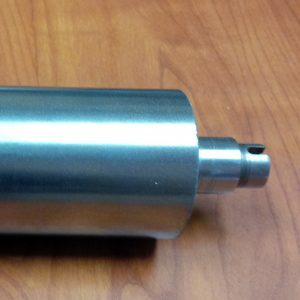 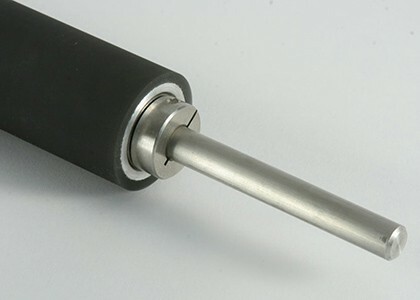 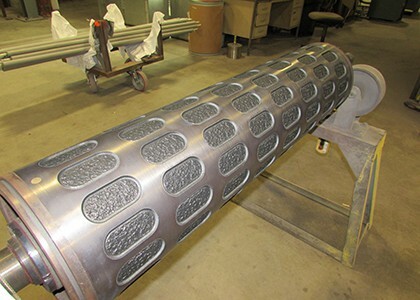 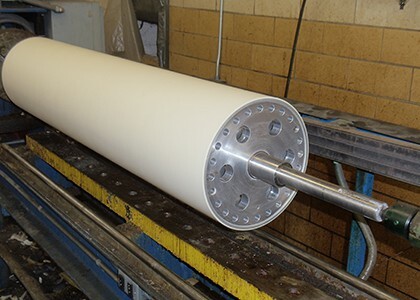 We apply wear-resistant and non-stick coatings to dryer felt rollers either in-house or on-site. 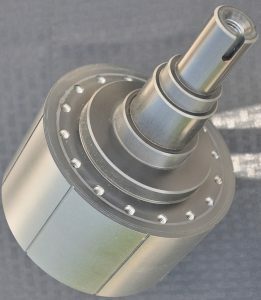 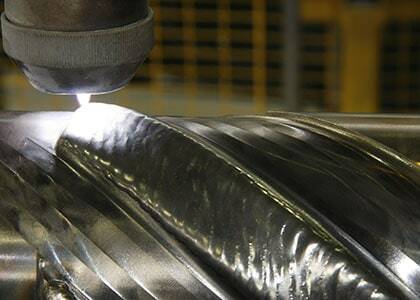 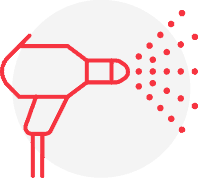 Reduces build-up and cavitation caused by pitting. 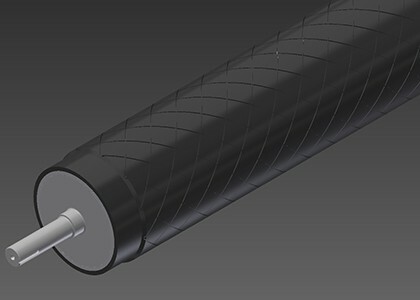 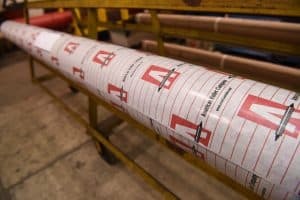 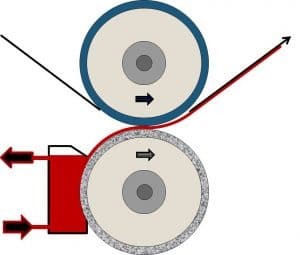 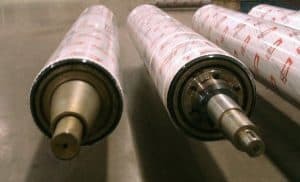 Fly rollers are used to minimize the draw and pull differences between roller surfaces and paper substrates. 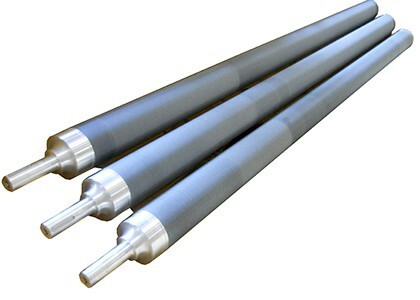 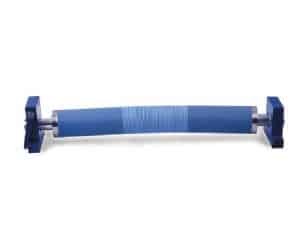 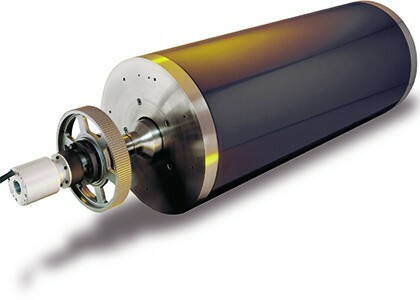 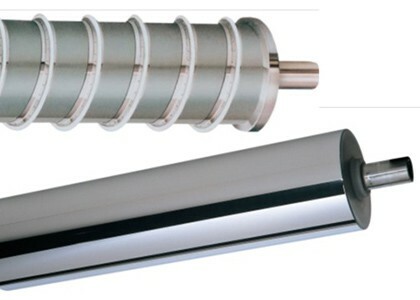 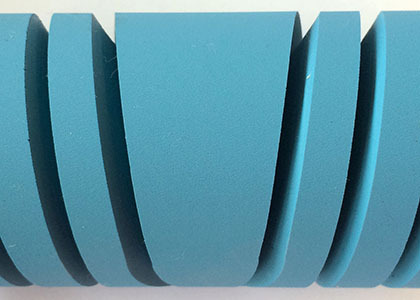 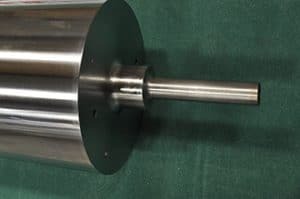 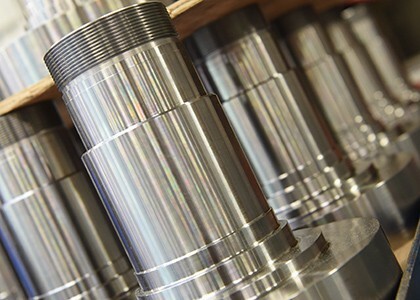 These rollers are utilized in the paper industry.